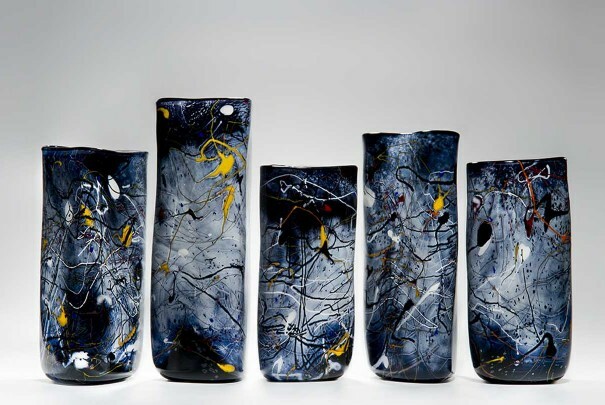 Such is Peter Layton’s contribution to glass art that it is difficult to know where to start; how to condense more than half a century of boundary-pushing, skill, bravery and expertise into a few words. 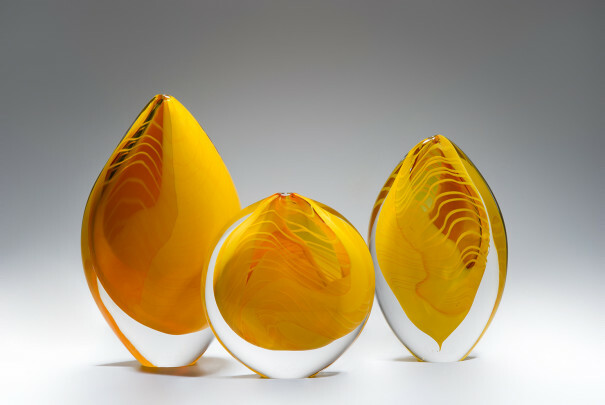 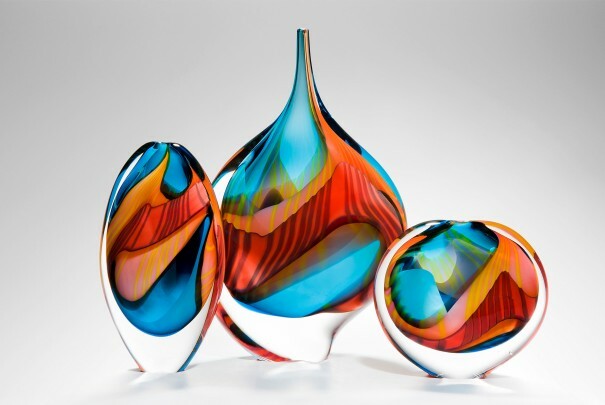 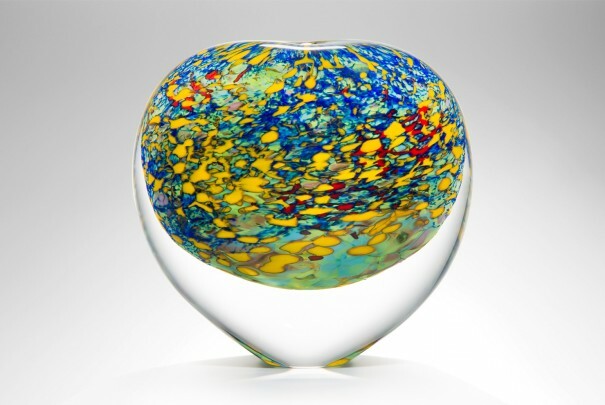 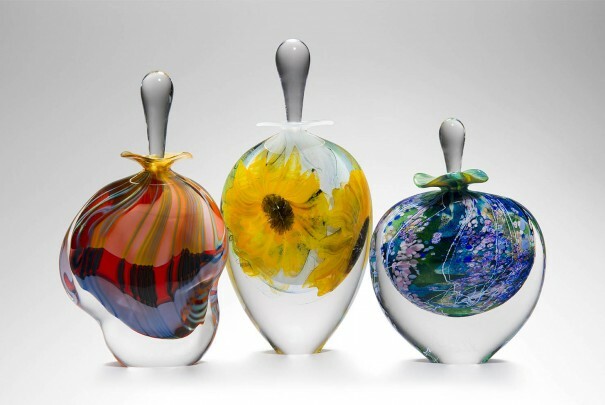 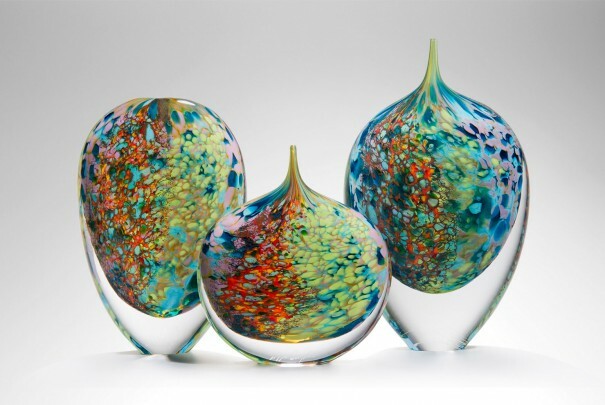 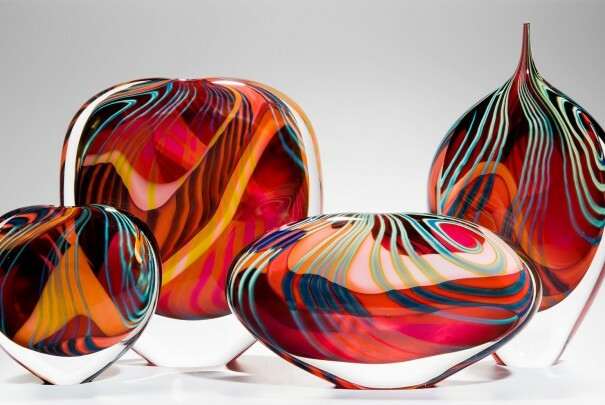 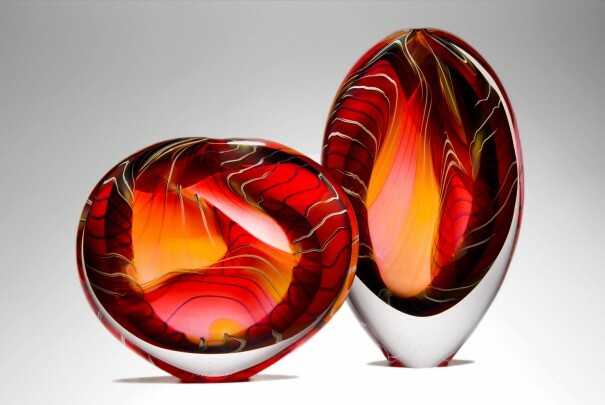 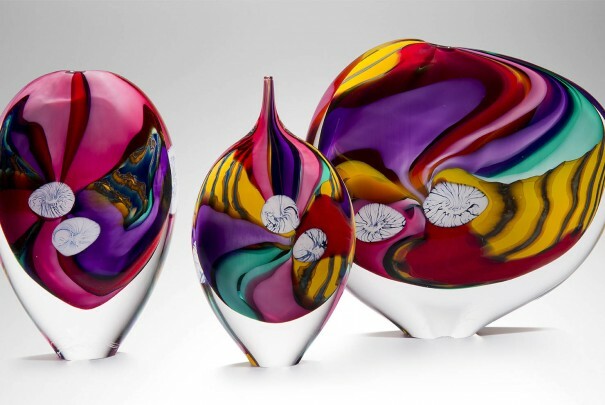 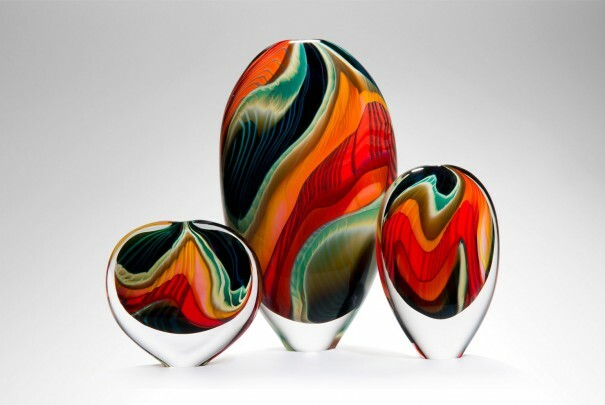 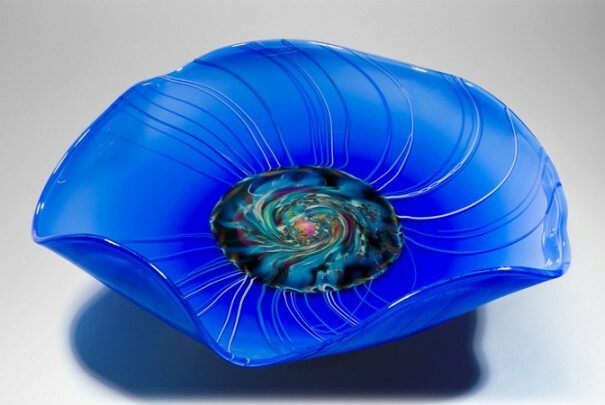 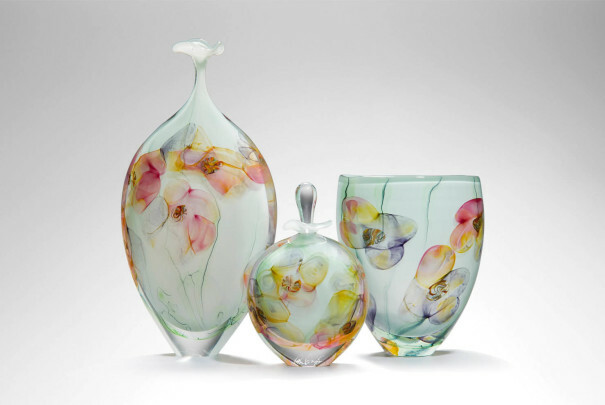 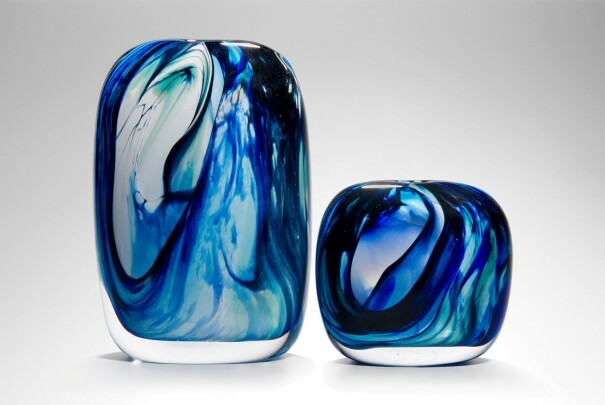 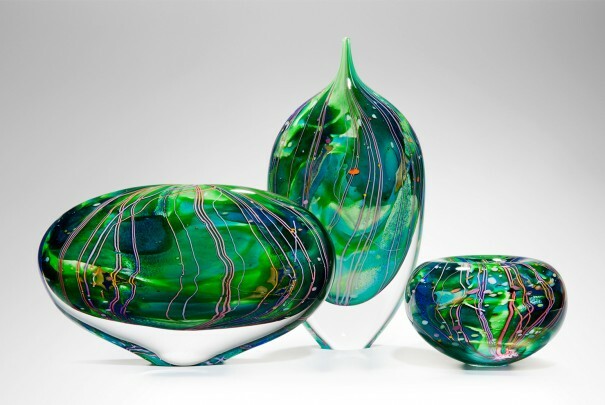 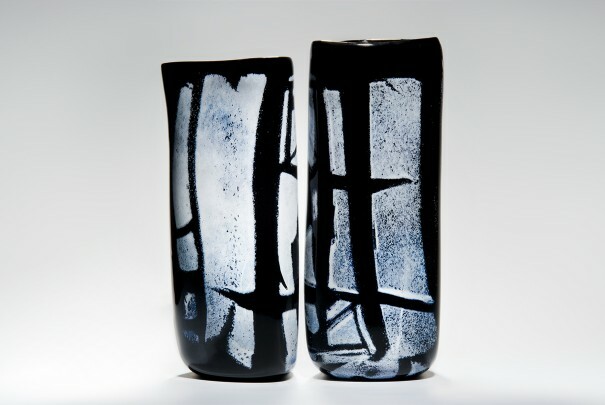 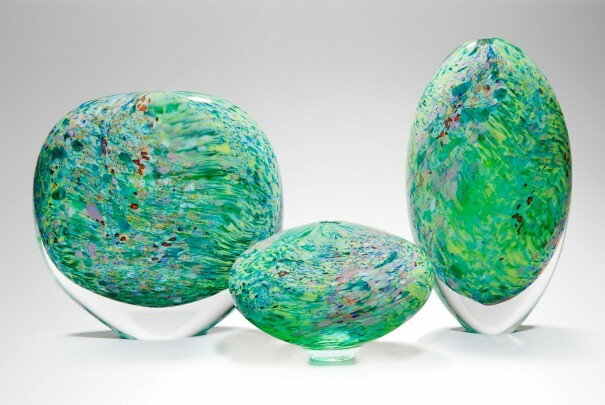 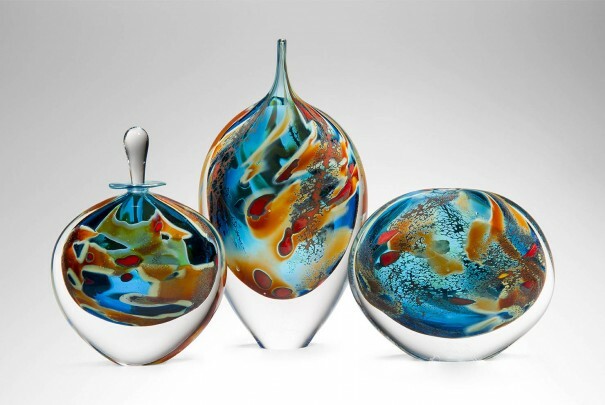 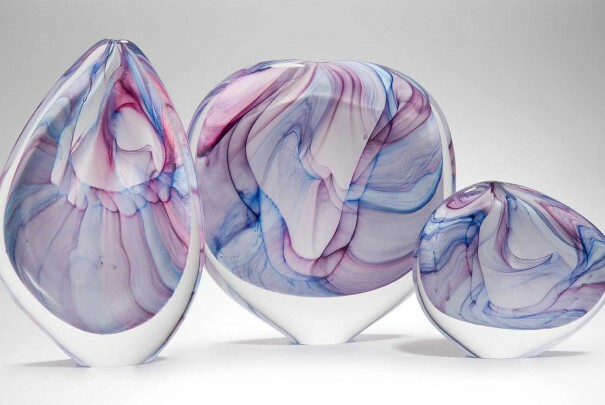 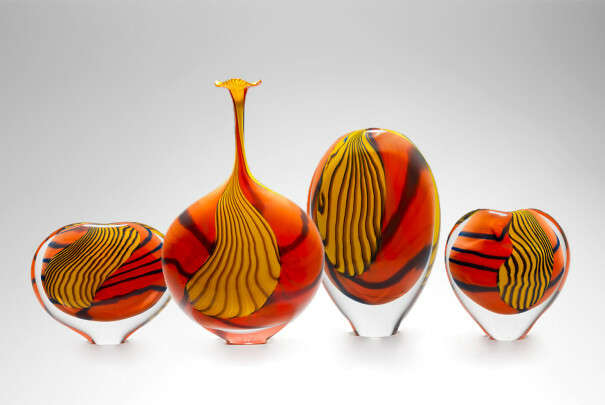 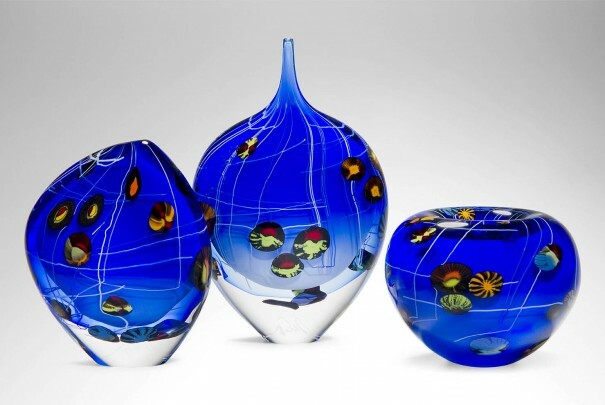 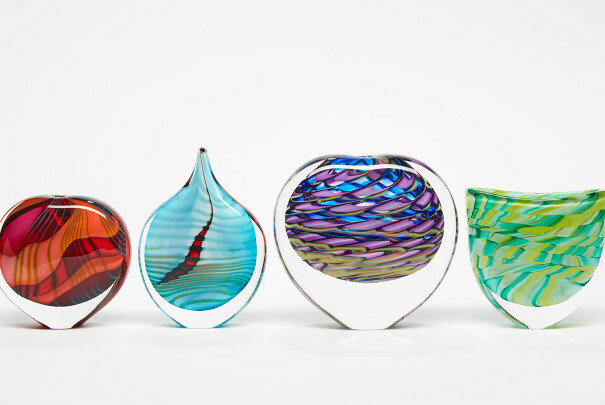 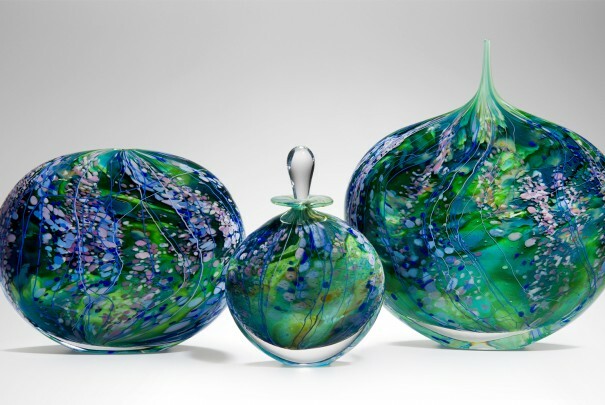 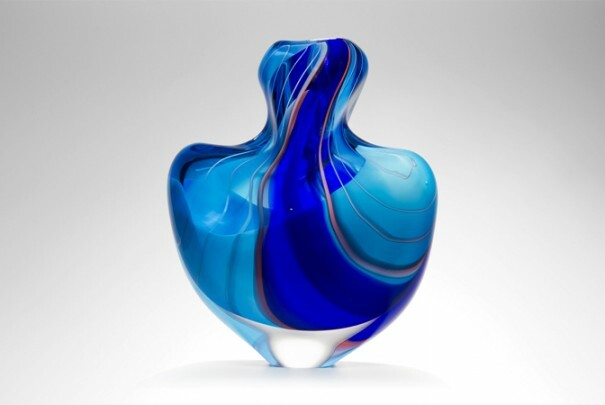 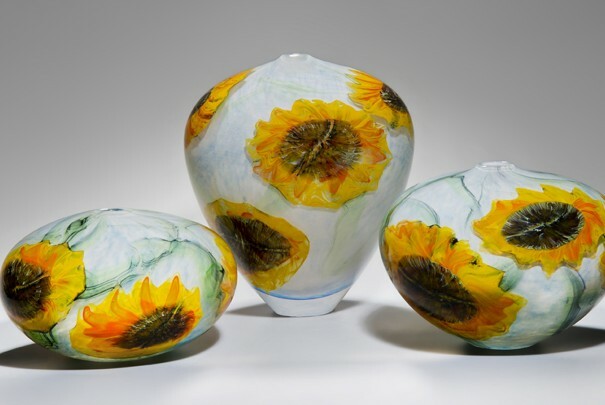 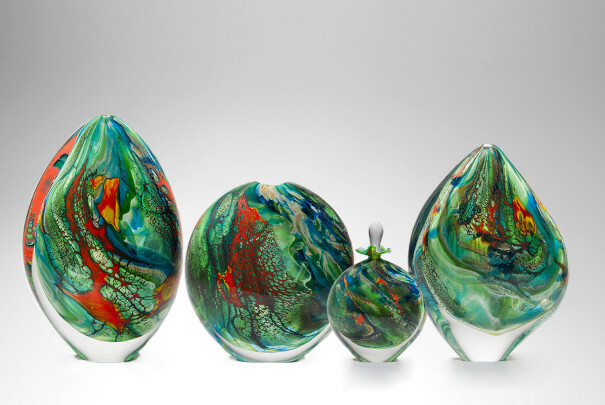 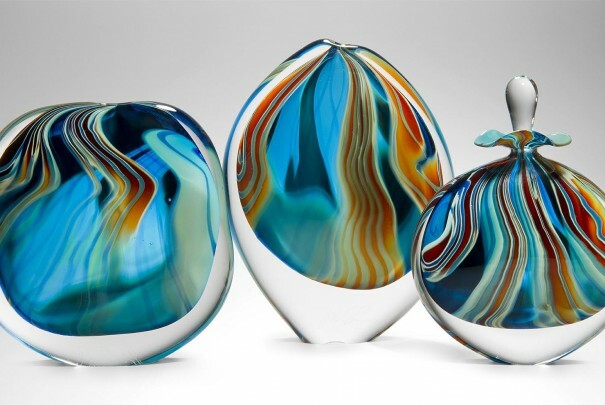 True to say his impact is noted by both critic and layman alike for he has been at the forefront of British studio glass since the 1970s and has contributed more than most to its promotion and burgeoning success. 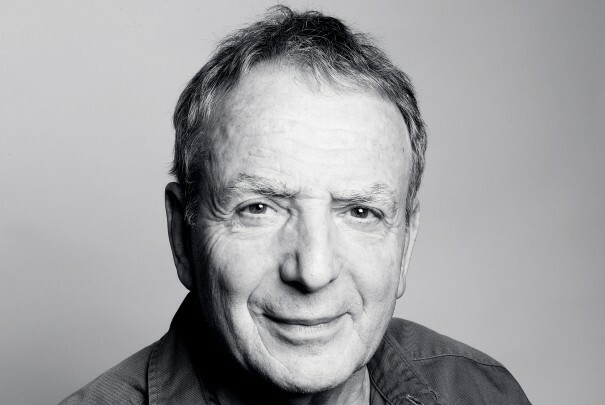 Indeed, such is Peter’s commitment to the craft that he’s dedicated almost as much time to nurturing others – developing the skills of the next generation by providing a truly unique environment for them to flourish. 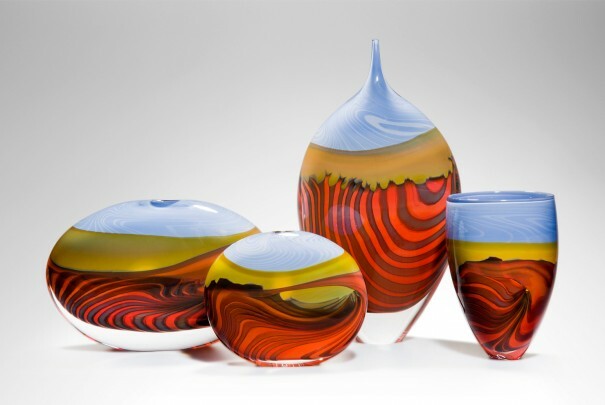 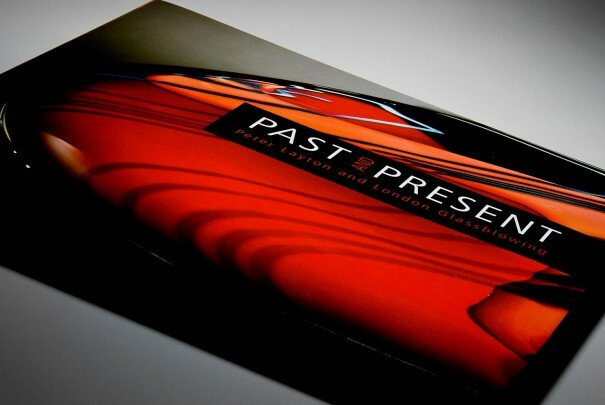 In the last 40 years scores of talented glassmakers have worked under his tutelage, producing successful collaborative projects and individual works of glass art.